The Leader in Foam Fabrication for Decades. Since 1952 Foamcraft, Inc. has led the polyurethane foam fabrication industry. With a network of five facilities across Indiana that account for over 420,000 square feet of fabrication space, along with a dedicated focus on Quality, Service, Innovation, and Expertise, Foamcraft sets itself apart from its competition. Foamcraft maintains a state-of-the-art Quality Assurance Lab that regularly verifies crucial foam properties such as density, IFD, compression set, air flow, and more. Additionally, our Quality Manual ensures dimensional inspection, confirming only the highest quality fabricated parts are shipped. By developing the concept of the FoamTeam, Foamcraft has committed itself to a level of teamwork that provides the highest level of service at every level of our organization. We strive, every day, to truly serve both our employees and our customers in hopes of exceeding expectations. Foamcraft utilizes only the most technologically advanced foam fabrication equipment. 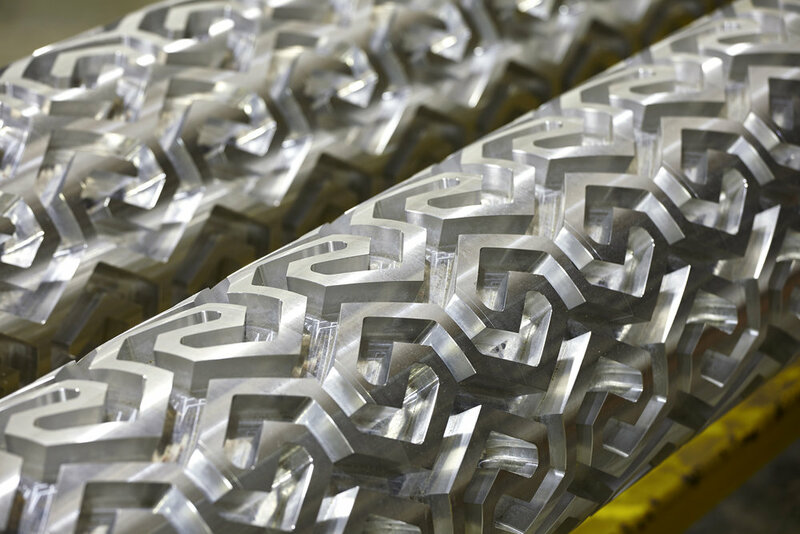 From the efficient accuracy of CNC contour machines, to Comfort Saver surface modification, our foam products utilize the most innovative fabrication techniques in the industry. 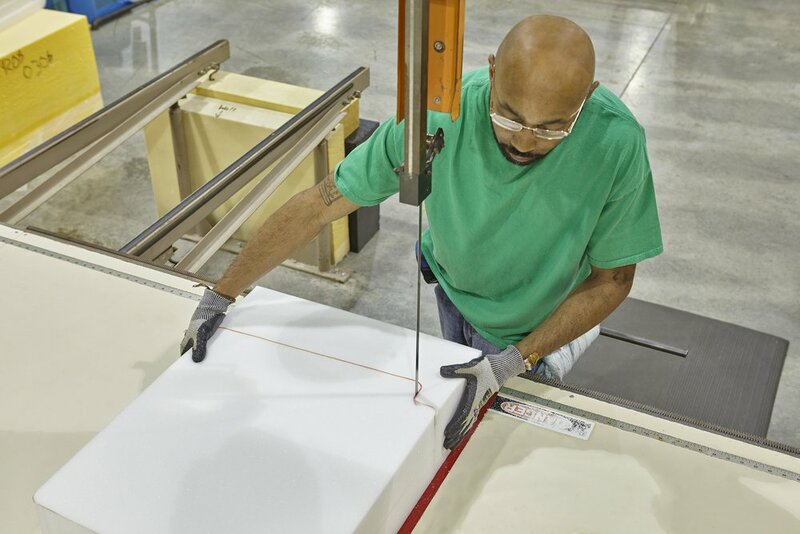 The Foamcraft management team and plant employees alike bring to the table hundreds of combined years of experience to the polyurethane foam fabrication industry. The expertise and experience provided by the Foamcraft team is second to none. INTERESTED IN JOINING THE FOAMTEAM?